We offer tire mounting and balancing services with both tires we sell or tires you order in for yourself from sites such as Tirerack. 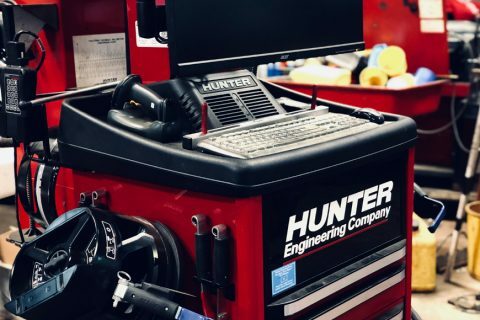 We can mount tires up to 20 inches. We also rotate tires as recommended based on tire wear and mileage. We also offer alignments with a state of the art Hunter alignment machine to ensure your within factory specifications and not wearing your tires abnormally and prematurely. 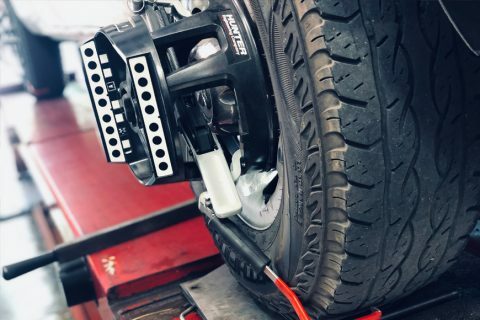 Some vehicles will come with little to no adjustments from the factory, if your car is out of alignment and needs more adjustment we install aftermarket camber/caster bolts and in some cases adjustable control arms in order to give your vehicle more adjustment to correct your alignment for optimal tire wear. You generally should rotate your tires every 5,000 to 7,500 miles. Will you install tires I order? We will happily mount and balance tires you have shipped in from sites such as Tirerack.